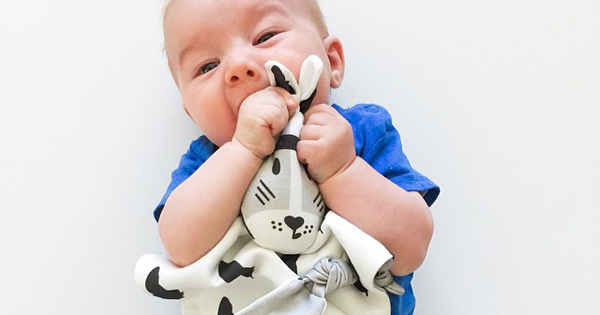 Tuck everyone in with our bedtime cuddle toy round up! Kids can never have too many friends at bedtime – dolls, teds, stuffed animals and soft toys of any description often find their way into your children’s beds when it’s time for the light to be turned out. Here we round up some of our best bedtime buddy finds! 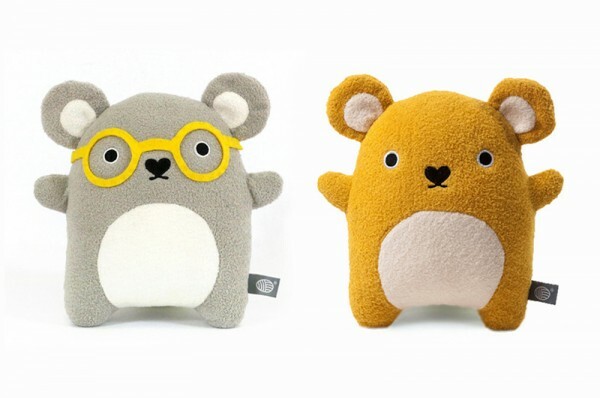 Not only do they make a great sleeping bag, Grobag also make really cute comfort toys for tots. 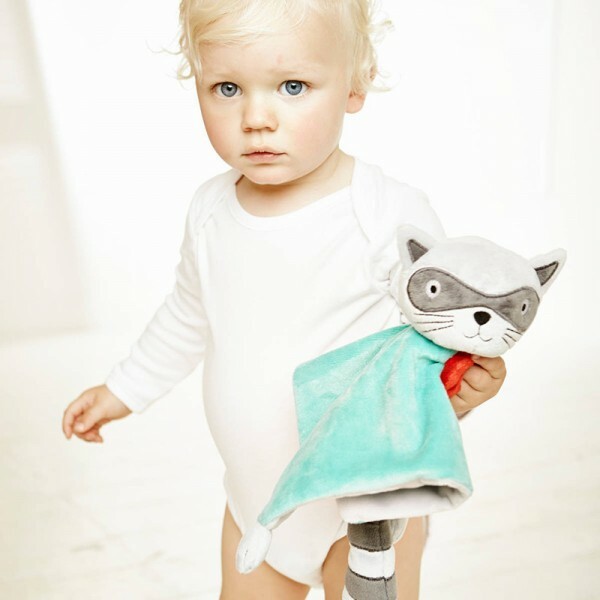 There’s several options available, including this Rascal Racoon, priced $17, from the Gro Store. The perfect comforting friend for a baby can be found in a Kippins organic cotton comforter. 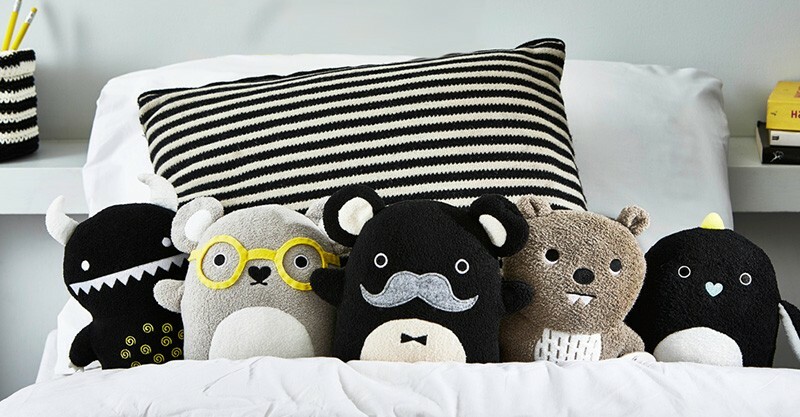 Cute, cuddly and completely washable, they’re priced $39. 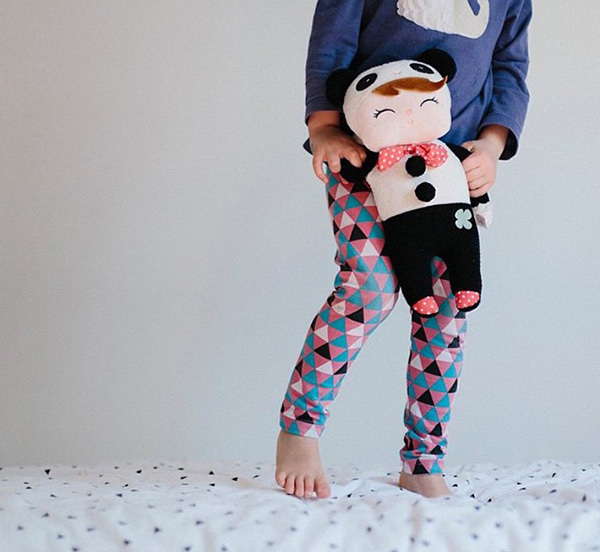 We have a soft spot for the gorgeous BlaBla Kids dolls. Choose from a menagerie of animals including sheep, cats and foxes. Made from 100 per cent cotton in Peru by Fair Trade agreement, the mini size dolls stand at 30cm tall, perfect for tucking in under the covers. Priced $68 for a mini sized character from local stockist Fox In Sox Kids. 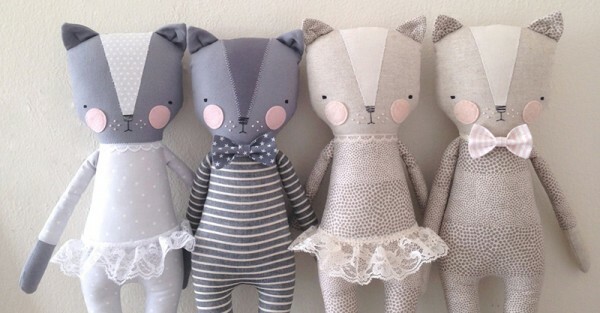 One of my personal favourites full of cute and quirky comfort is the sweet gang of softies from Lucky Boy Sunday. 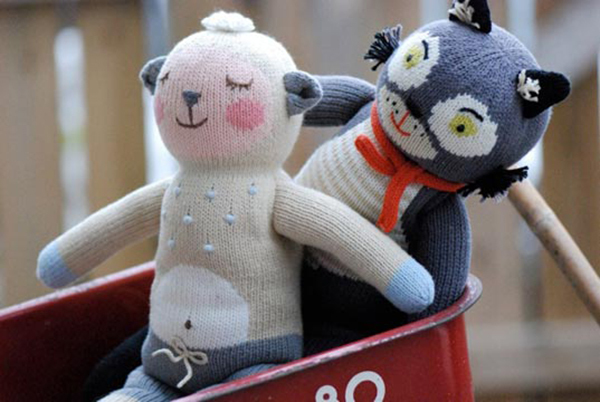 Handmade from baby alpaca wool, you can buy yours locally from $86 at Little Pie Street. 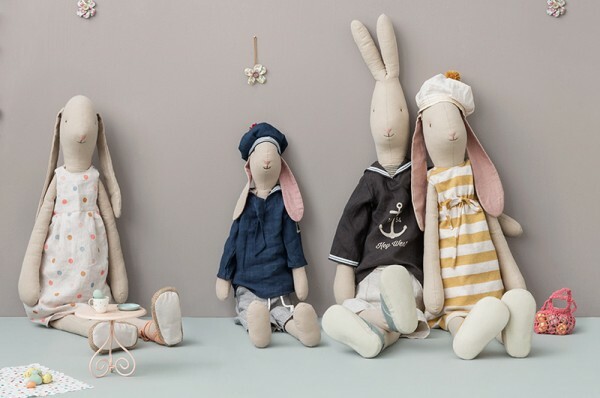 We recently mentioned the gorgeous bunnies from Maileg, dress them up or dress them down, they make great snuggling companions! For a buddy full of personality, you can’t go past Noodoll (pictured above and also at the top of this post). Priced $38, Leo & Bella stock a whole bunch of these friendly little guys! 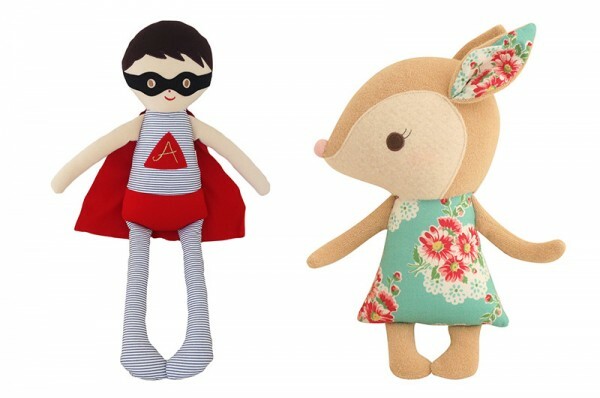 Alimrose come to the rescue with gorgeous dolls, monkeys and woodland animals to cuddle. Priced from $30, there’s a friend for everyone here. 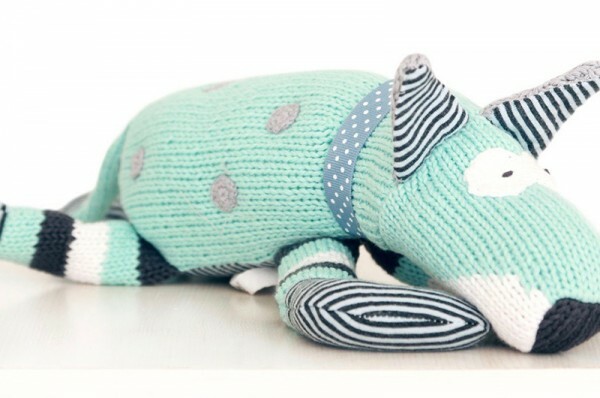 And The Little Dog Laughed plays host to lots of awesome hand crafted soft toys, but we especially love this aqua and blue Louis Dog, $48, in all his spot and stripe glory. For something really special and quite unique – keep your eye on Luckyjuju. The most beautiful soft kitties and accessories you ever did see, these dolls are destined to make the best of friends with their recipients! 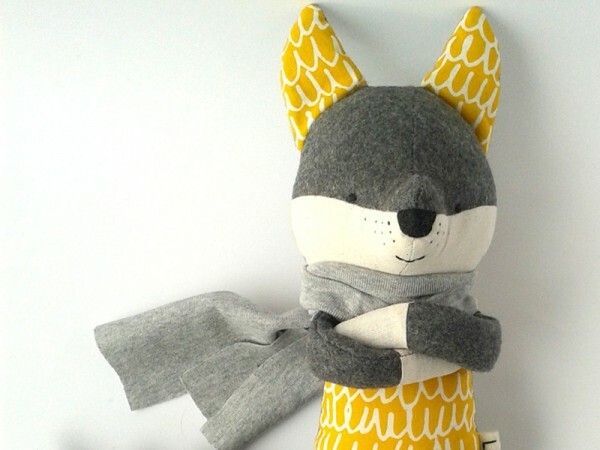 Foxes are plentiful at Etsy store Lesne. Custom made, choose from a grey or red coloured friend with a splash of printed colour on his tum. Prices start at $62, and since they’re made to order, there’s a little wait involved with purchasing. For those who want to stick with tradition, Charlie Bears Direct is home to a host of beautiful bears. 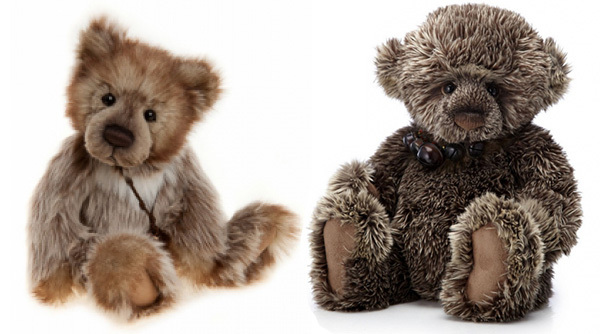 Pick your ted with confidence – these quality made teddy bears start at $44 and go all the way up to $240 for collector’s editions. Finally, we can only cross our fingers that a Sleepy Doll from Doll Republic will in fact, encourage some sweet slumber.